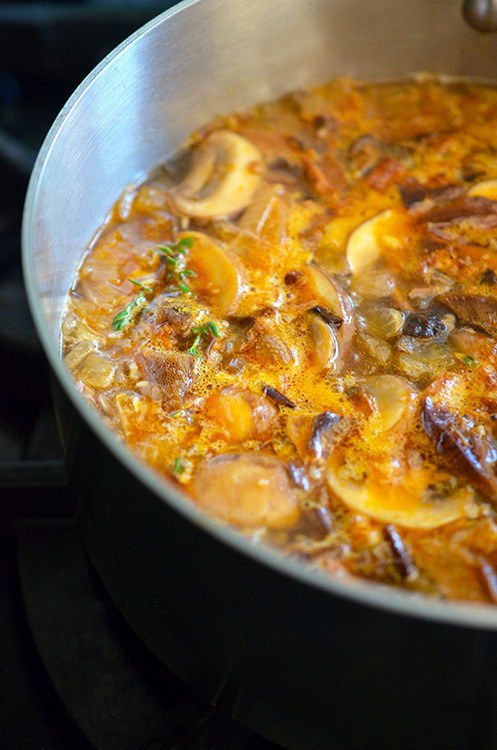 This gravy gets its savory flavor from dried porcini mushrooms that are cooked in butter or ghee, tomato paste, and fish sauce. 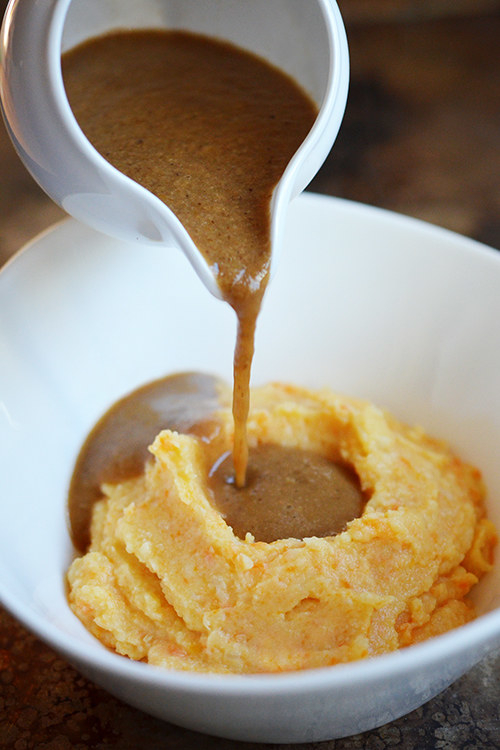 It may sound strange, but just wait until you try it over turkey or cauliflower mash. Get the recipe. This crowd-pleasing party app is so easy to throw together. 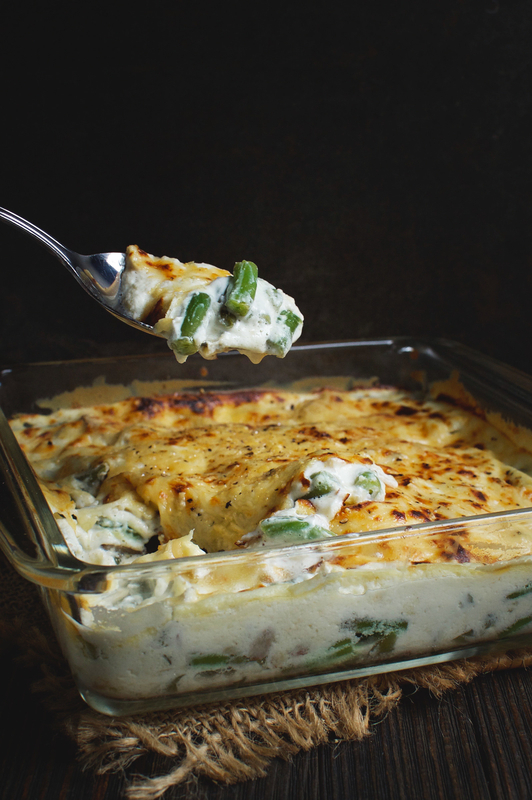 The filling is made with cream cheese, Parmesan, spinach, and some basic spices. Get the recipe. 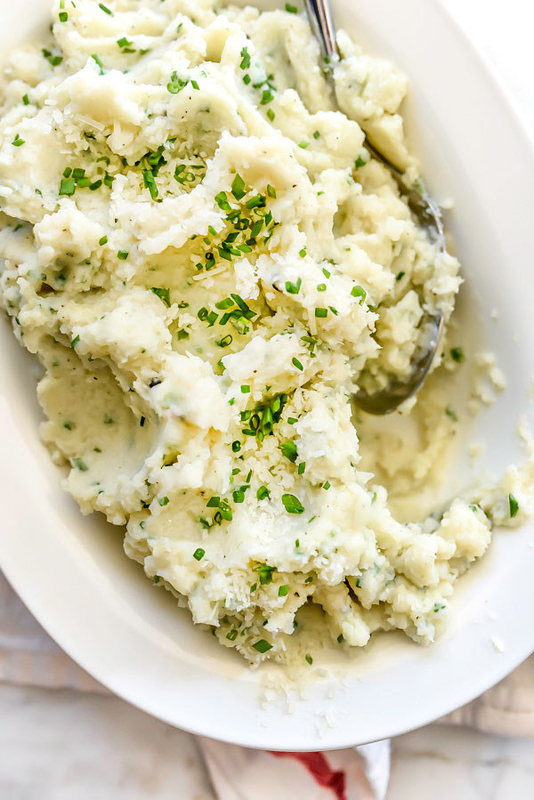 This recipe is almost exactly like your favorite smashed potatoes, but it calls for turnips. 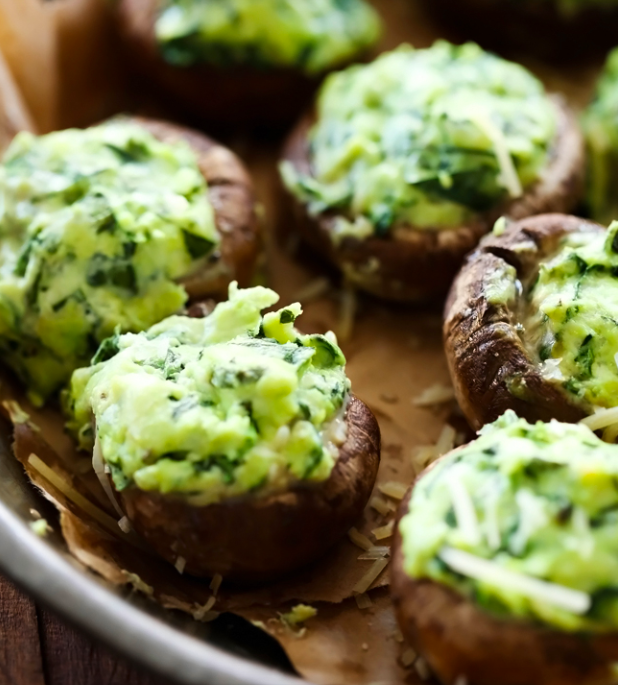 They get boiled, smashed, topped with olive oil, garlic, and Parmesan, then baked until crispy. Get the recipe. 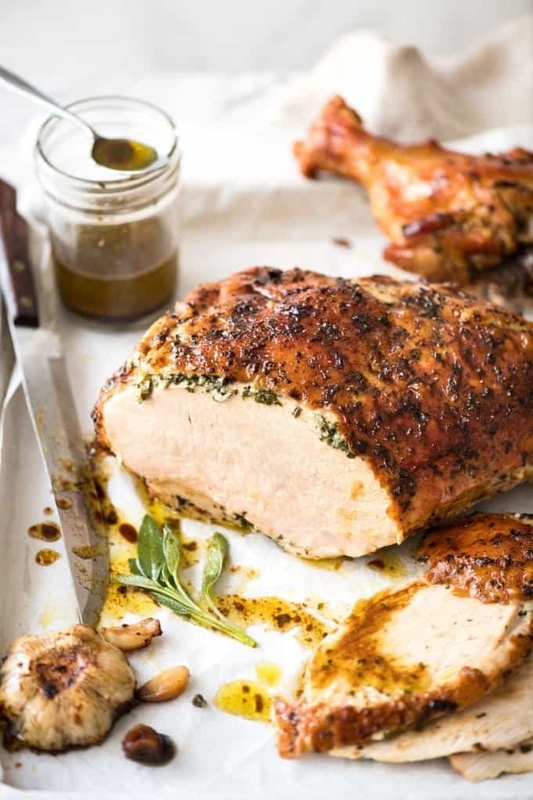 The key to this delicious crispy roasted turkey is the herb butter. 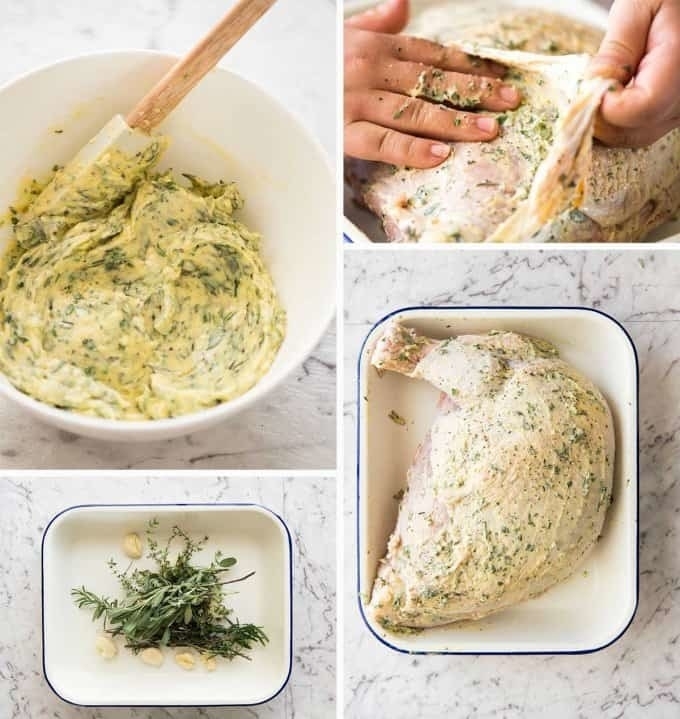 It’s made with butter, garlic, sage, rosemary, and thyme. Get the recipe. No noodles? No problem. 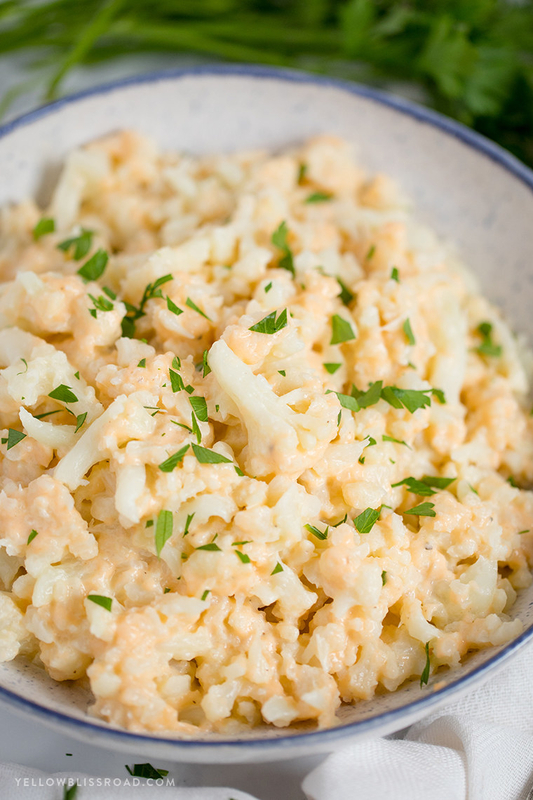 These cauliflower florets get cooked until tender, then they’re topped with cream cheese, cheddar, and lots of spices. Get the recipe. 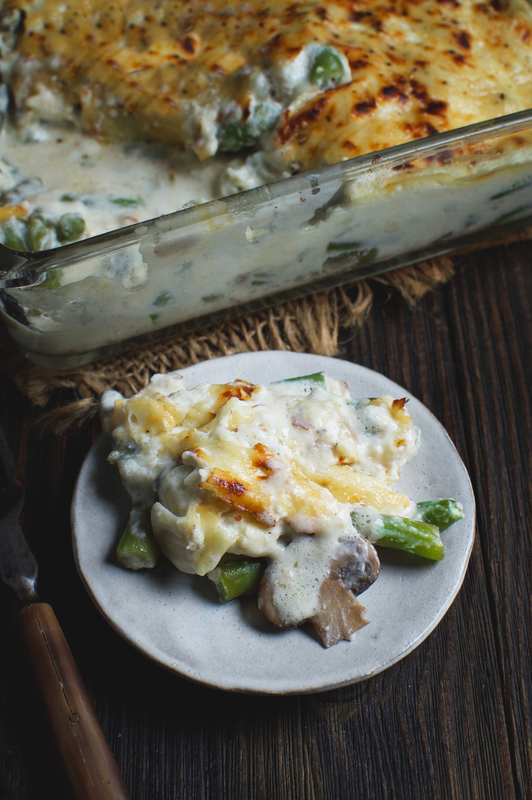 Everyone needs a good, cheesy casserole on their Thanksgiving table. This mushroom and onion version is a good place to start. Get the recipe. 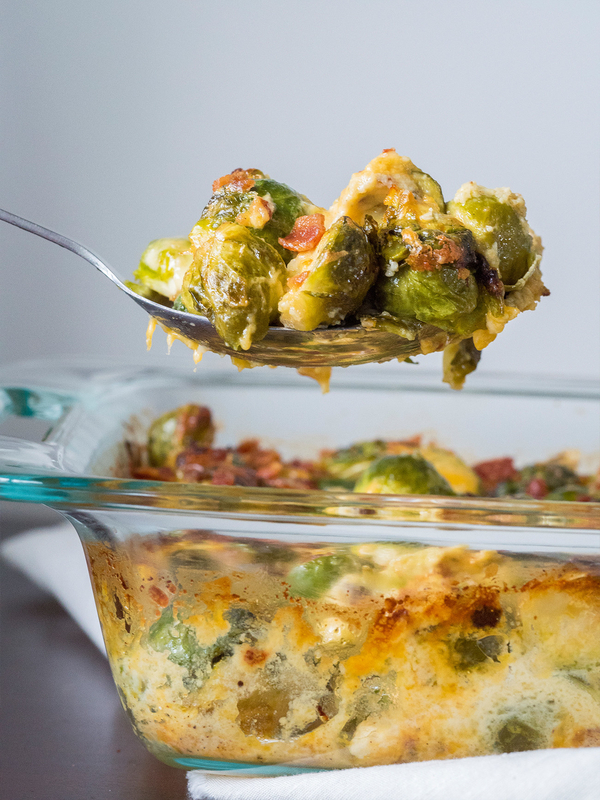 Make this as a Thanksgiving appetizer, but keep the recipe bookmarked all winter. 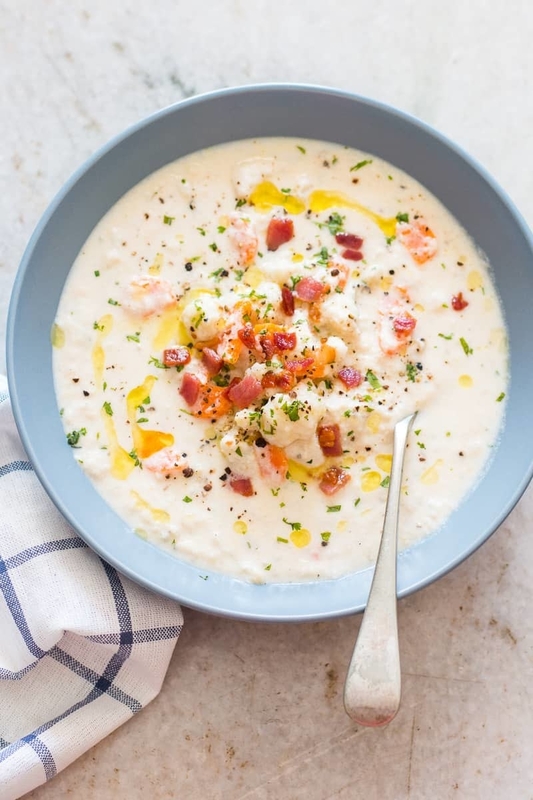 This soup is so decadent your guests will be surprised to learn it’s made from cauliflower. Get the recipe. Instead of pasta, give low-carb spaghetti squash a try. 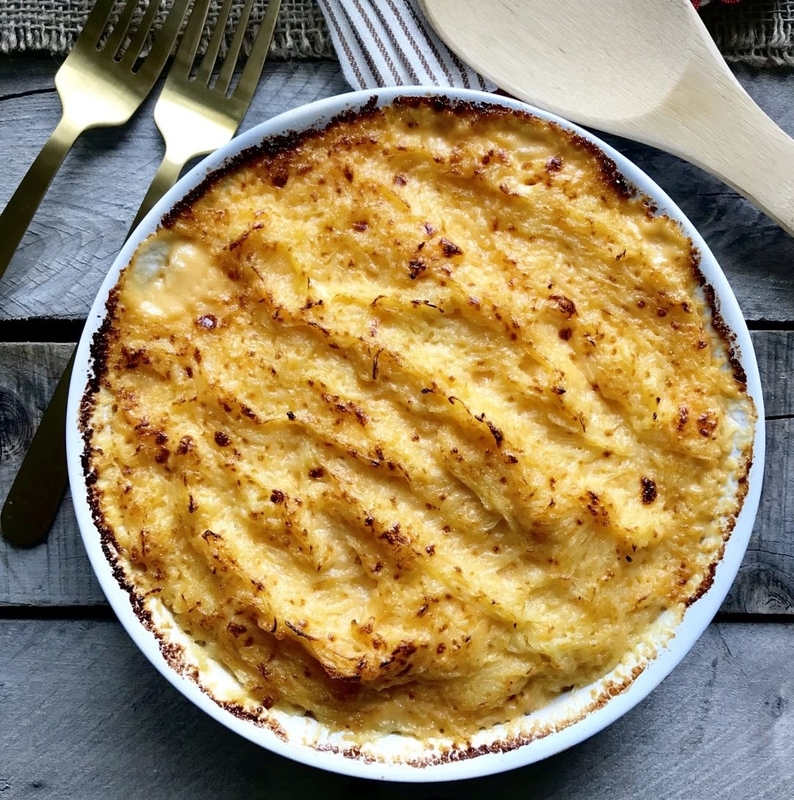 This recipe can be made in the instant pot, and it calls for only four ingredients: squash, cheddar cheese, cream cheese, and cream. Get the recipe. 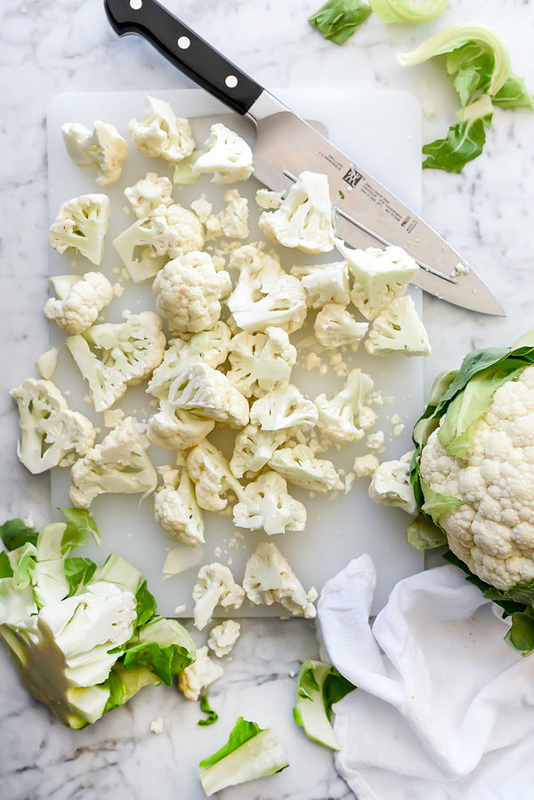 If you’re trying to avoid mashed potatoes, this cauliflower side dish is for you. Made with chicken broth, Parmesan, and chives, there’s no cream whatsoever, but it still tastes super rich and fluffy. Get the recipe. 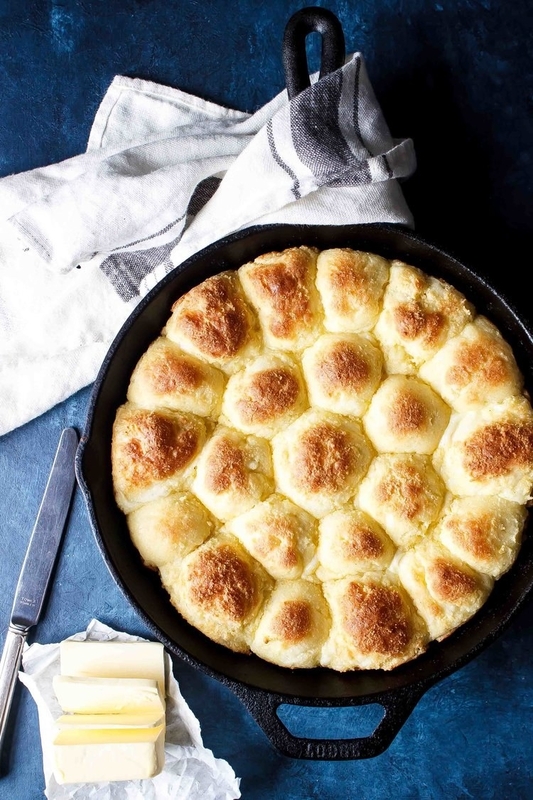 Shockingly, these keto-approved rolls are made mostly of cheese. 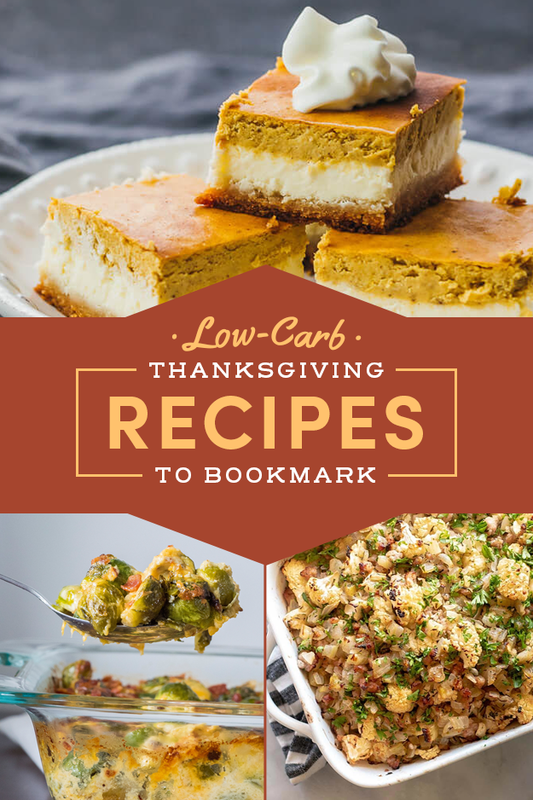 Use almond flour to keep the recipe low-carb. And freezing the dough before rolling it makes it much easier to work with. Get the recipe. 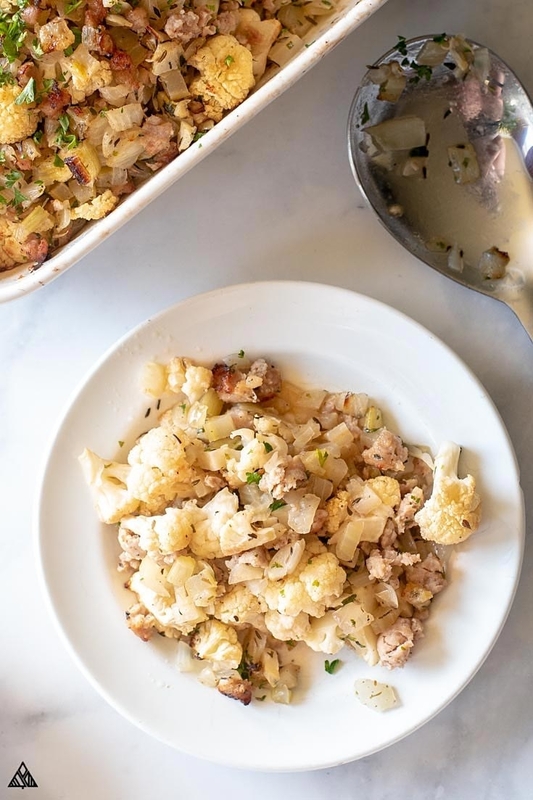 This satisfying side dish is made of cauliflower, vegetables, ground breakfast sausage, and herbs. 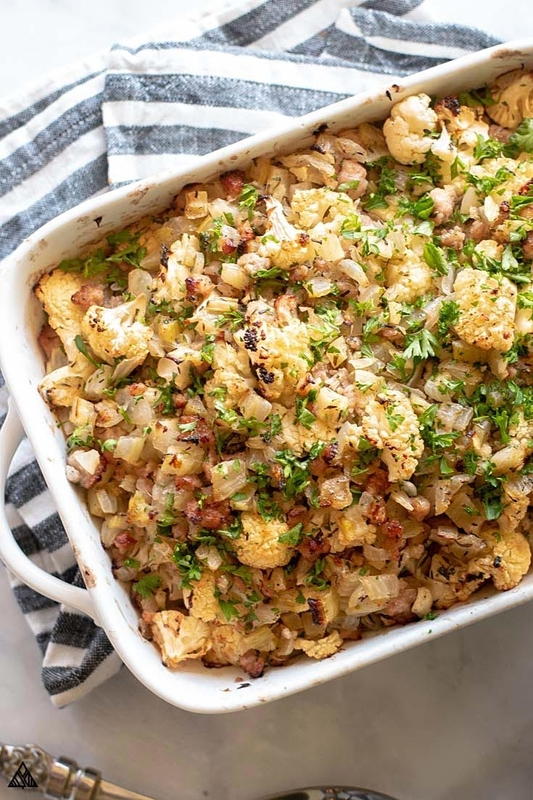 Cooked in the oven, it takes on the same buttery, soft and chewy texture of classic stuffing. Get the recipe. 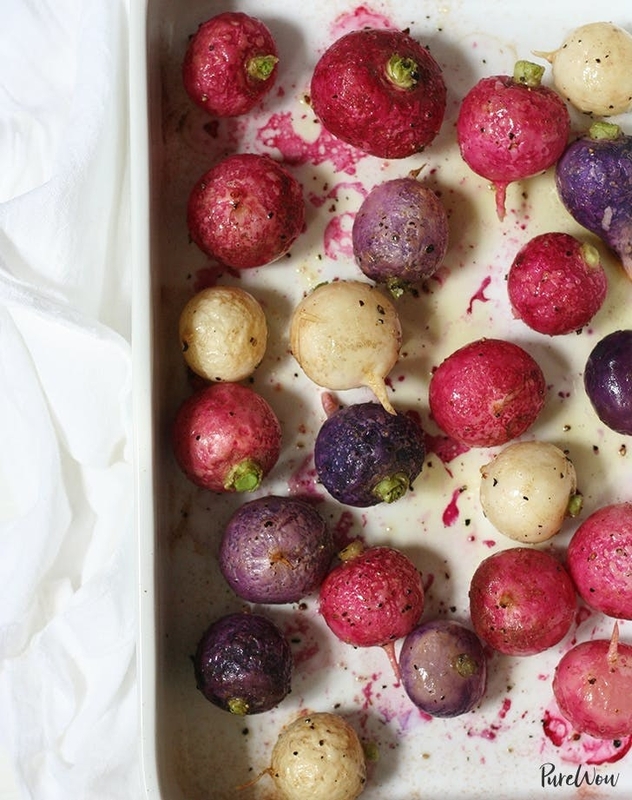 You’ve never thought to roast radishes whole. 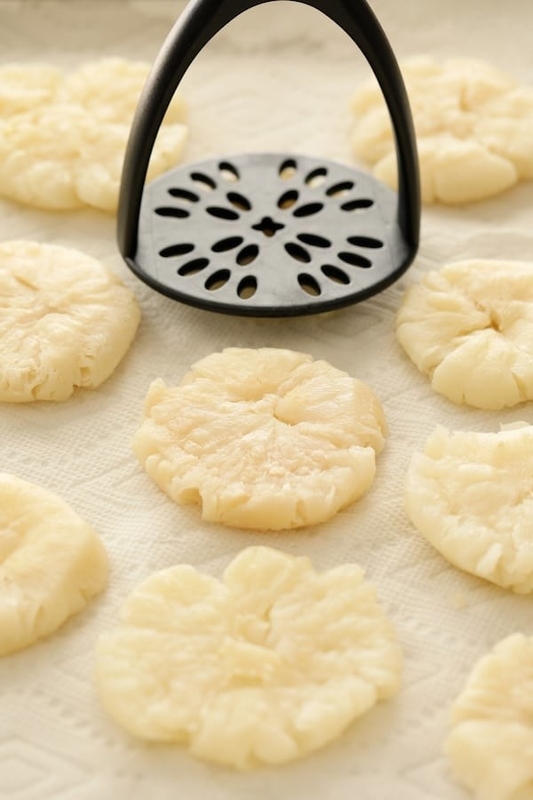 But if you’re following a keto diet, these babies make for a delicious substitute for roasted potatoes. Get the recipe. 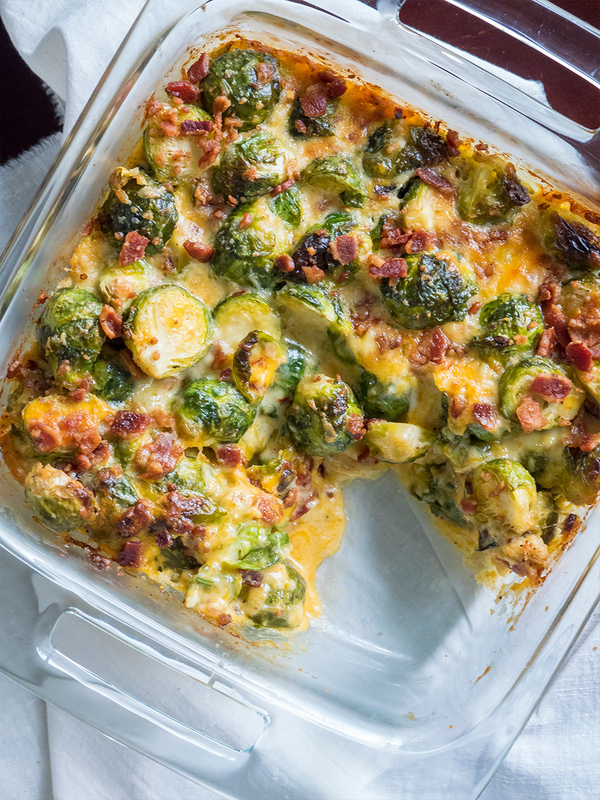 Made with Brussels sprouts, bacon, and a whole lot of cheese, what could possibly be not to like in this indulgent side dish? Get the recipe. 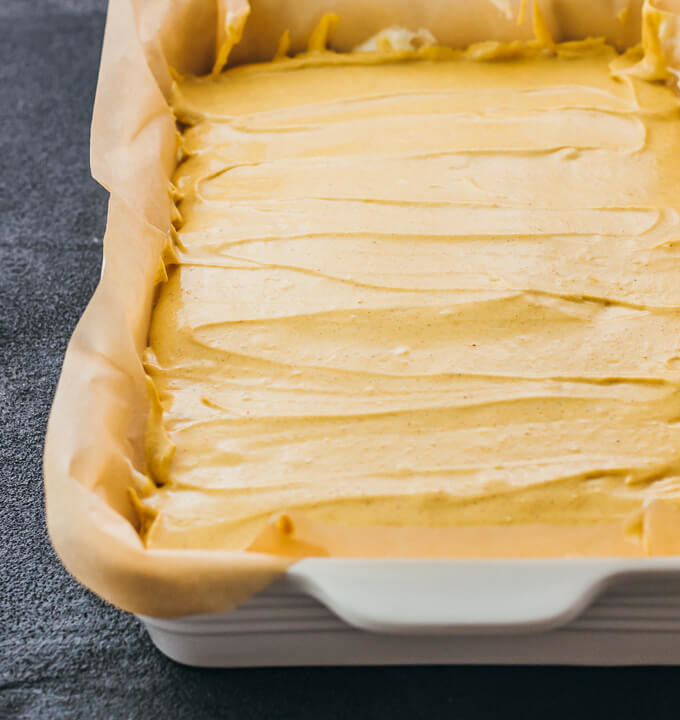 Made with pumpkin purée, egg, cream cheese, and coconut oil, you’d never guess that these moist pumpkin pie bars are low-carb. Get the recipe. This almond flour crust is loaded with a filling made of cream cheese, maple extract, and pecans. It’s hard to believe such a tasty dessert is both low-carb and low-sugar. Get the recipe. There are no apples in this crumble. 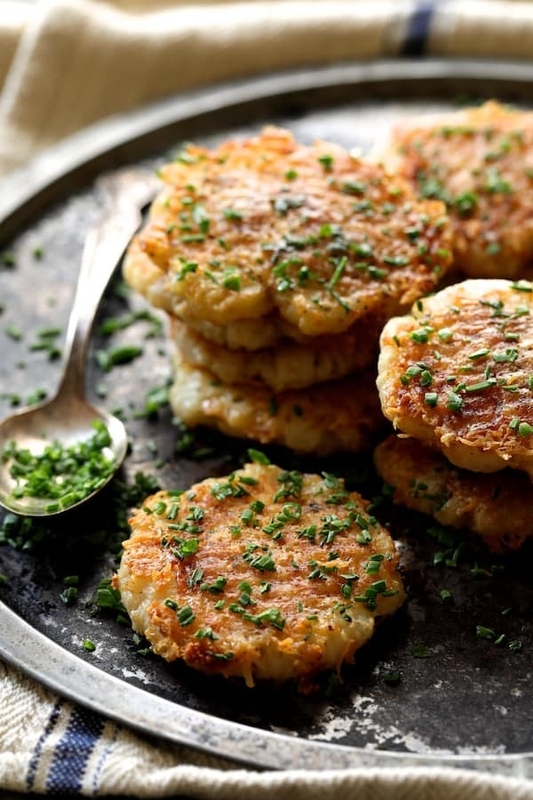 The filling is made with chayote squash, which gets cooked with cinnamon, nutmeg, lemon juice,and natural sweetener. 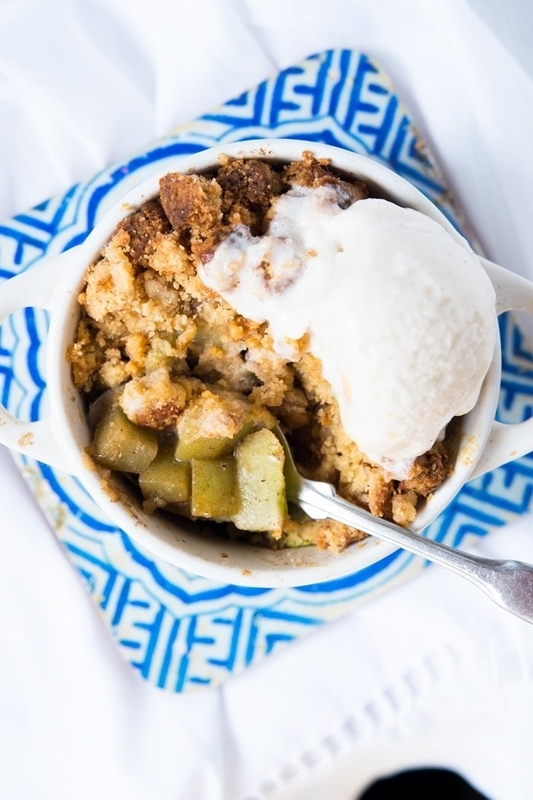 But underneath the crispy almond crumble, it tastes surprisingly similar to cinnamon apples. Get the recipe. 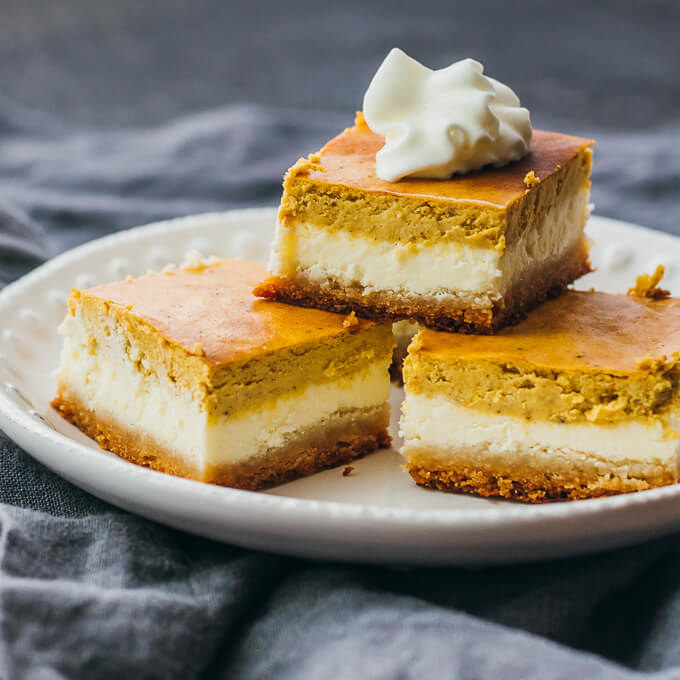 These three-layer dessert bars call for an almond flour crust on the bottom, cheesecake filling in the middle, and pumpkin purée on top. Get the recipe. Next story Which Type Of Owl Are You Based On The Fruit Salad You Make?